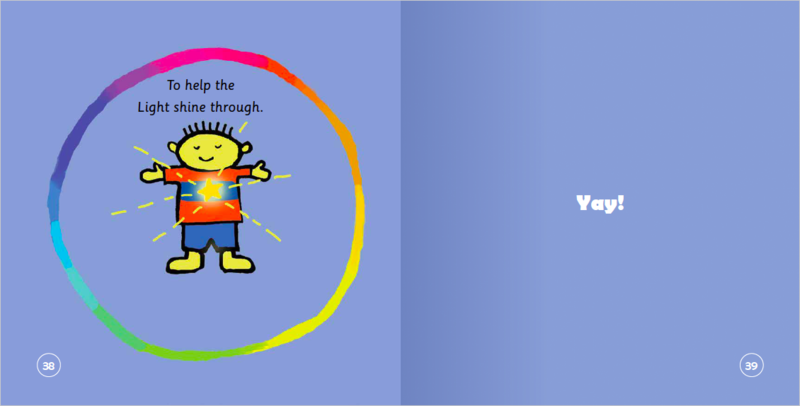 Products / A LITTLE LIGHT, Connecting children with their inner light so they can shine. 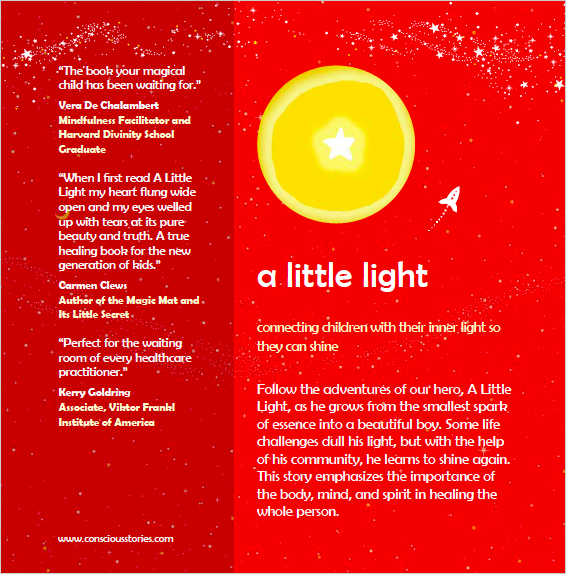 A LITTLE LIGHT, Connecting children with their inner light so they can shine. 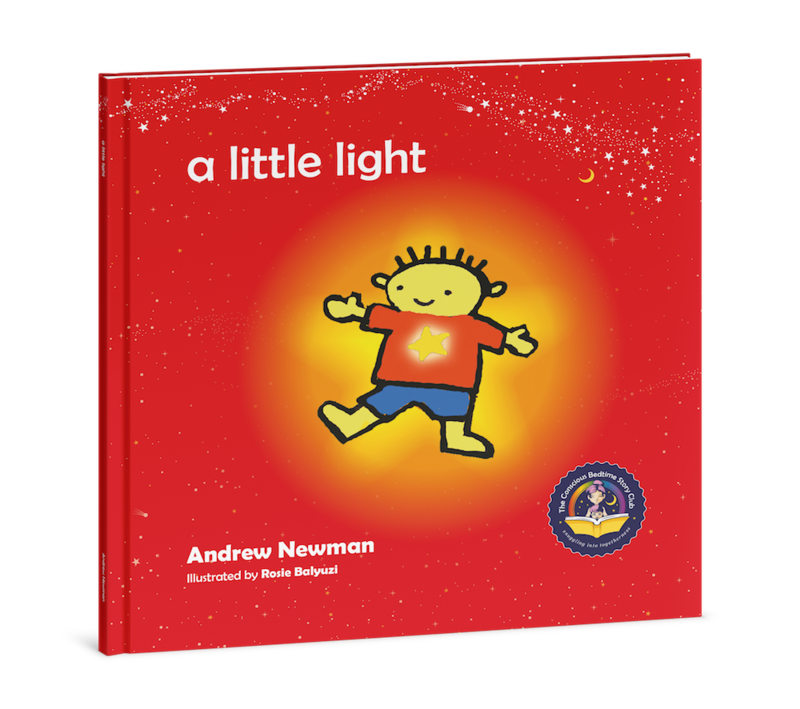 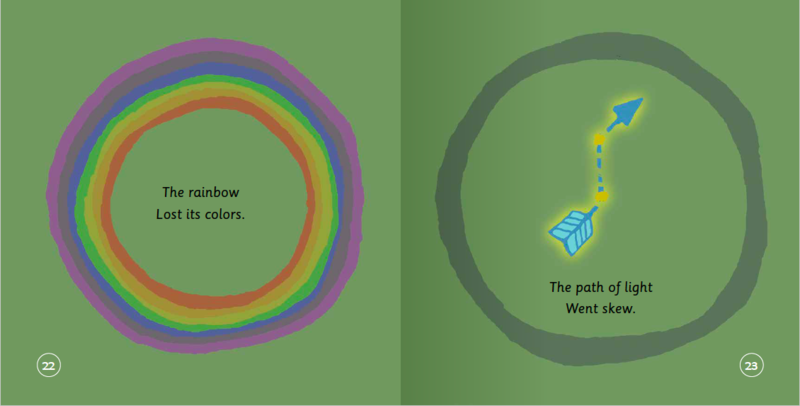 This book will help children to see themselves as a spark of light and to help consciously grow that light through self-awareness. 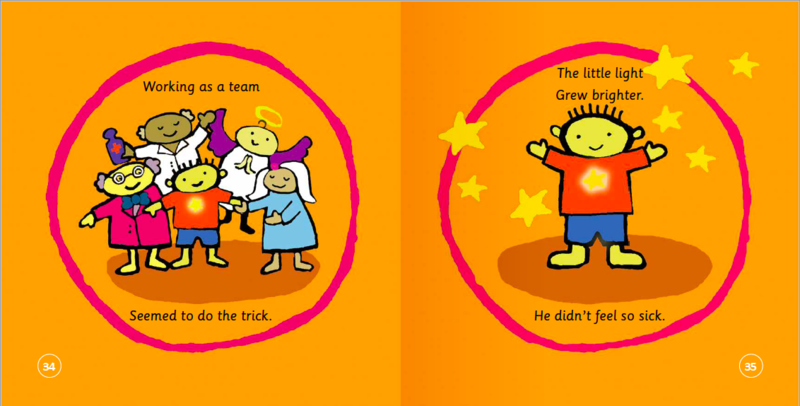 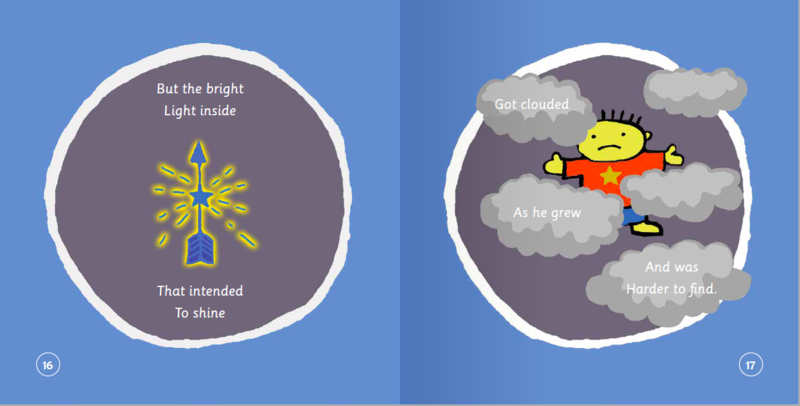 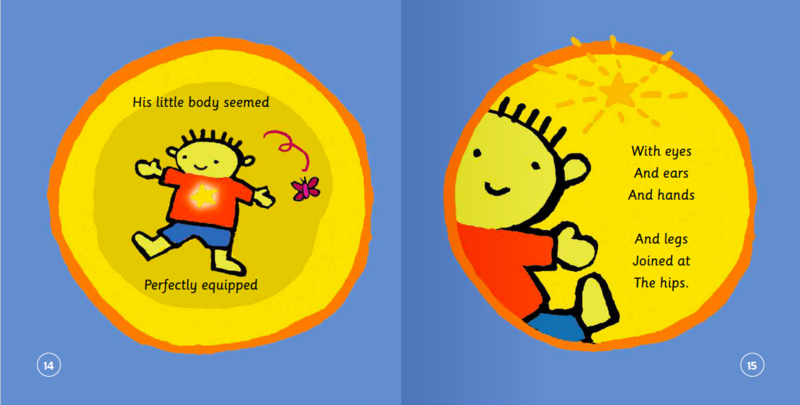 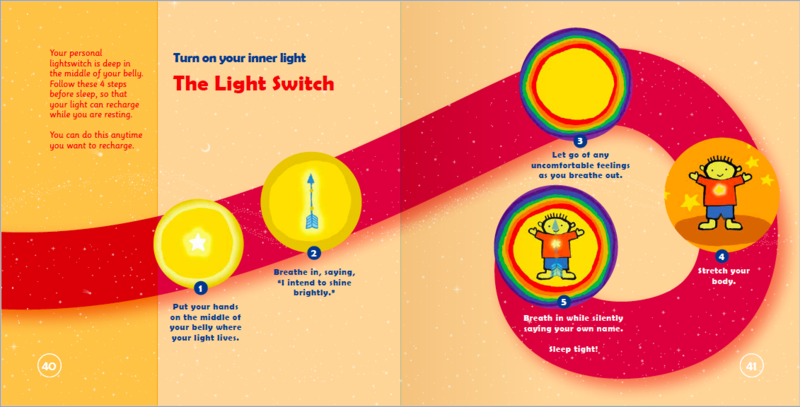 The book ends with The Light Switch, a set of questions to help young listeners and readers to turn on their own inner light. 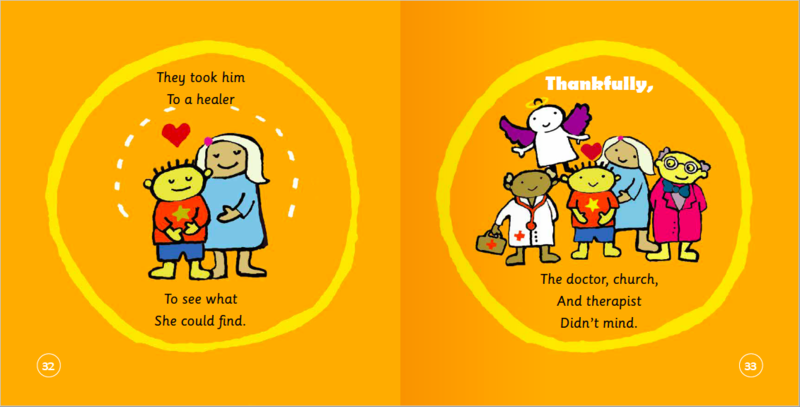 The book your magical child has been waiting for"
"A healing book for the new generation of kids"
"Perfect for the waiting room of every healthcare practitioner!"